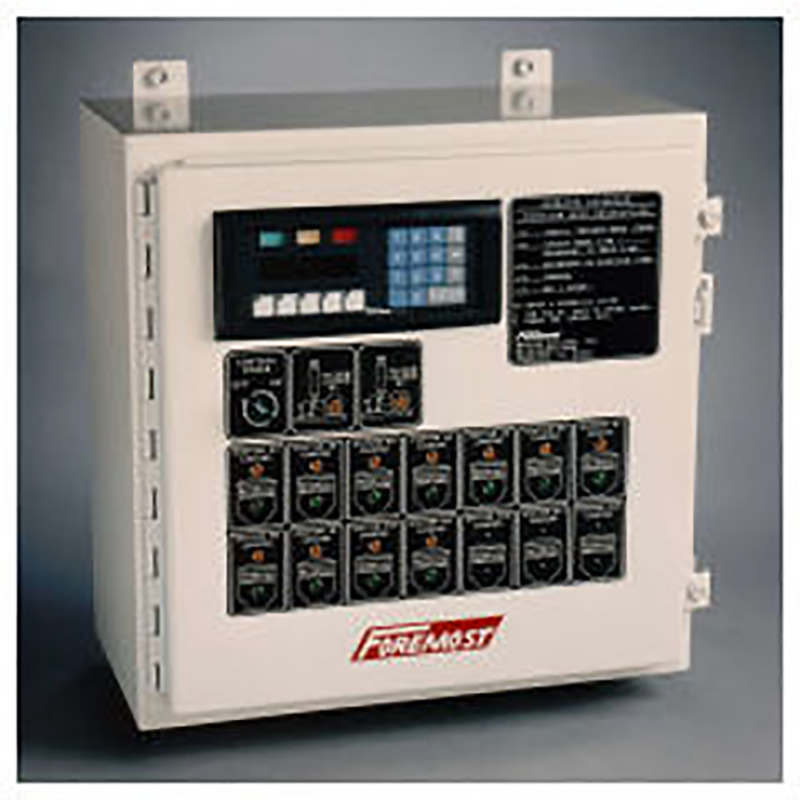 Control Panels – Foremost Machine Builders, Inc. 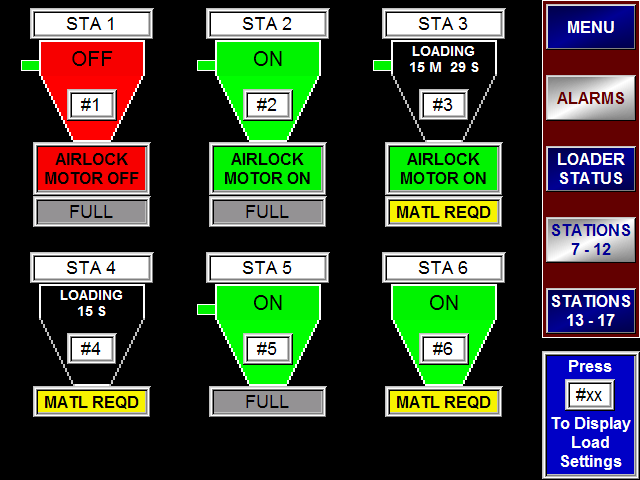 The Format IV is a user-friendly PLC based vacuum loading system controller. The Format IV has the capability of controlling up to 3 vacuum pumps and 27 loading stations in any combination of pumps and stations as required. 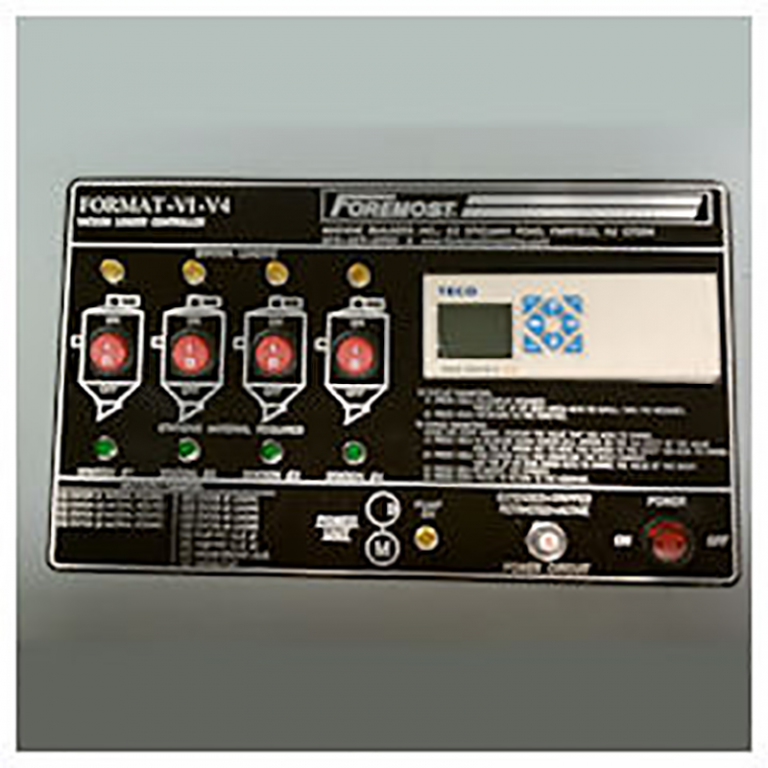 The Format VI-Multi is a user-friendly single board computer based vacuum loading system controller. The Format VI-Multi comes in two standard configurations. The Foremost model Format VI-V4 Vacuum Loader Control System comes completely internally pre-wired to a terminal strip, ready for the customer’s incoming voltage supply connections. The panel is ready for all interconnection wiring from the operator’s panel to the pump mounted starter box as well as to all field devices.